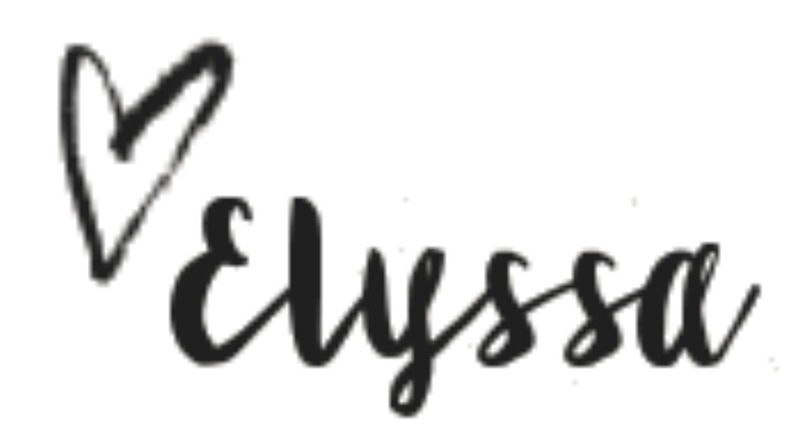 Tired of bland and boring floral arrangements? Why not learn floristry hacks and professional flower arrangement so you can personalise bouquets for your loved ones! 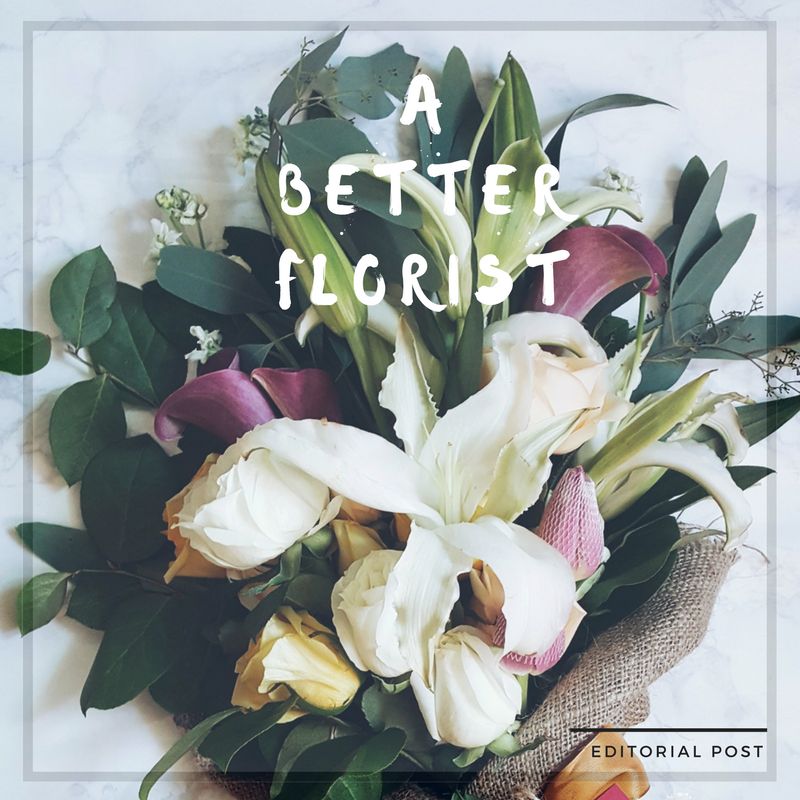 A Better Florist is opening its doors every Saturday for its weekly Flower Jam Session. Whether you’re looking for fun date activities, quality time with the family or searching for a new hobby—we've got you covered. This week’s jam session will focus on succulents and Australian wild flowers. The plump and hardy succulents are excellent alternatives to the usual filler flowers for their interesting texture and appearance. Flower bouquets and fresh cut flowers are no longer just luxury purchases or limited to special occasions. They are now slowly being incorporated into interior designs and apartment living. 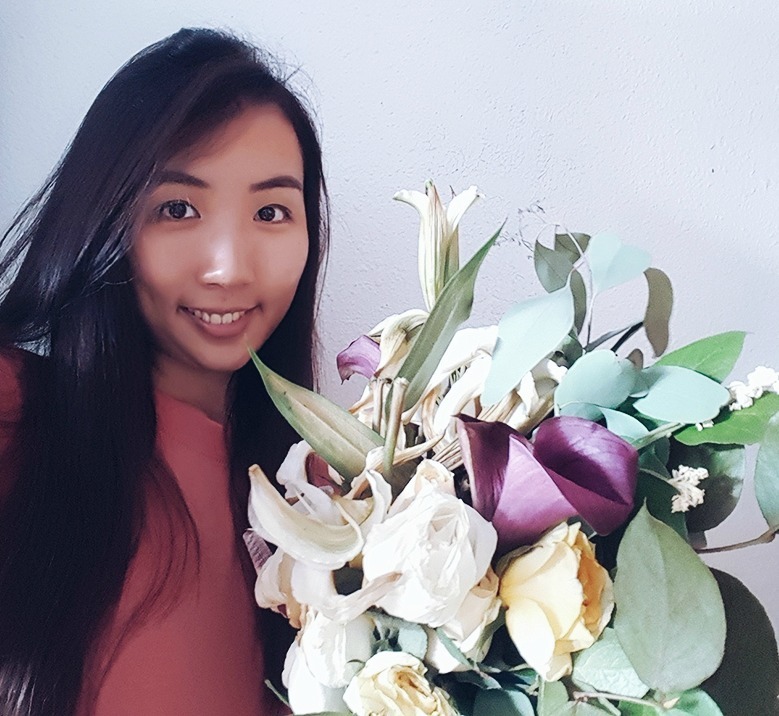 The good news is, the proliferation of online florists in Singapore have made blooming your house even easier by catering to all your floral needs. Fresh flowers and succulents help remind urbanites of the lush outdoors in an increasingly tech-saturated and artificial environment. 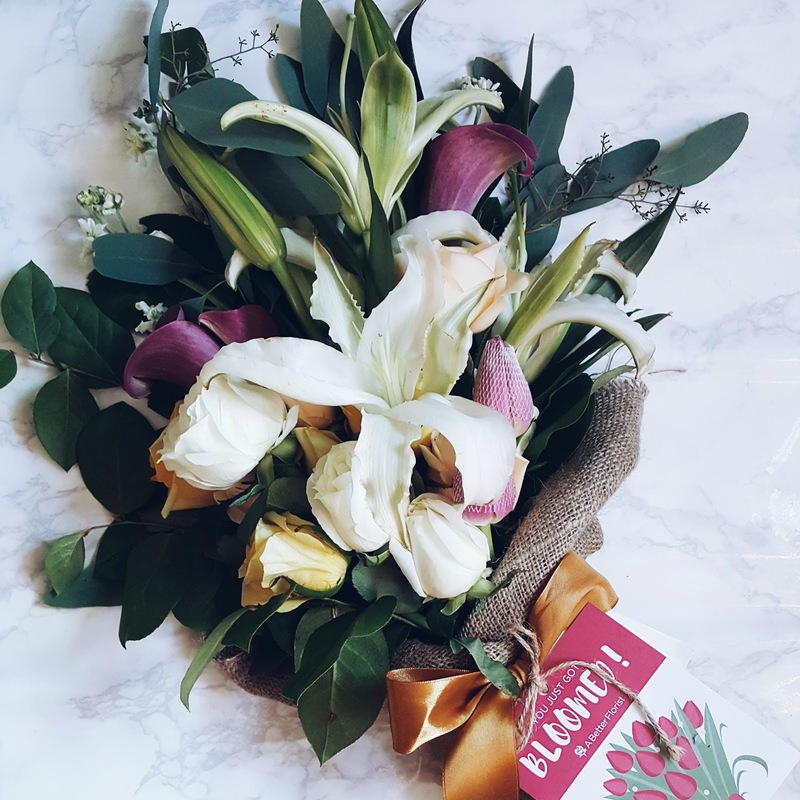 Through floral subscriptions, you can get quality and in season flowers at affordable prices. So add some life and warmth to drab and dull rooms by blooming your home with beautiful flower displays. So do come down and join us! We would love to send everyone home with some wild blooms and even bigger smiles. Sign up here today. The JAM floral arrangement sessions are always a huge hit. Floral arrangements include minute details and minute work. It is hard for everybody to create a masterpiece. Check these fun gift bouquets https://floralgaragesg.com/product-category/fun-giftbouquet/ which always come handy.